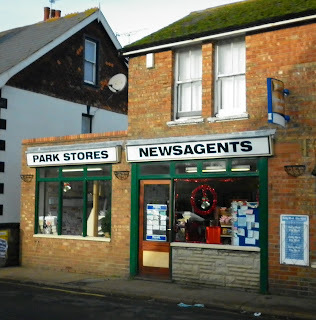 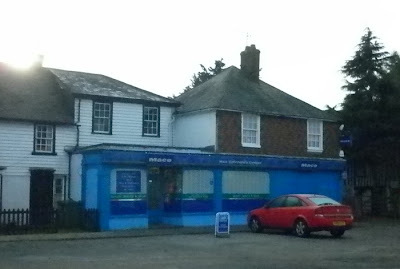 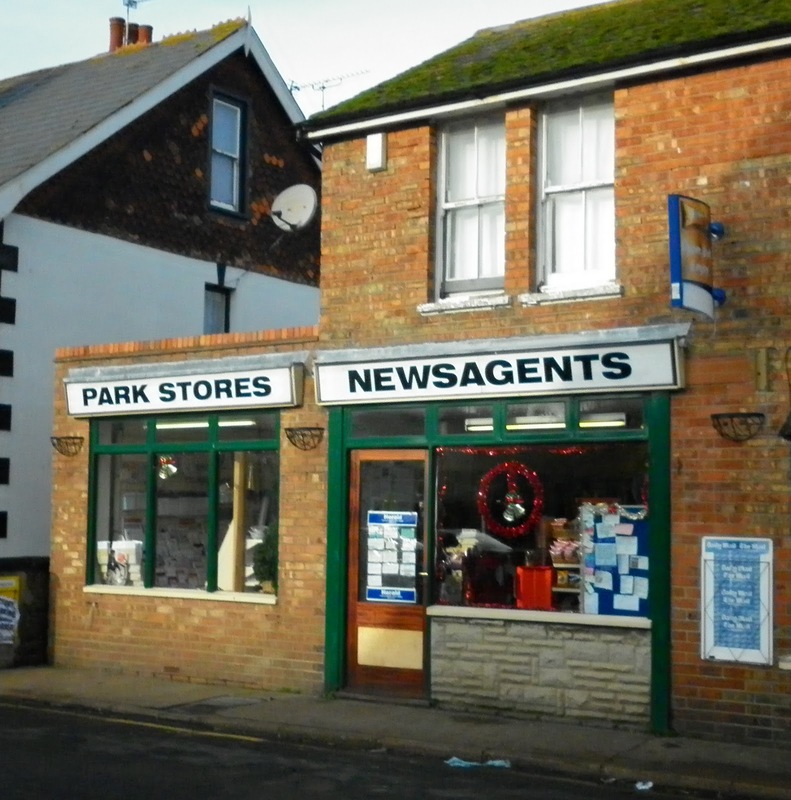 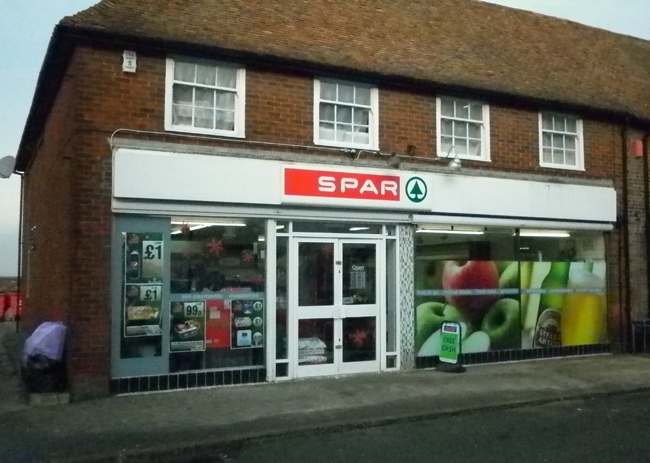 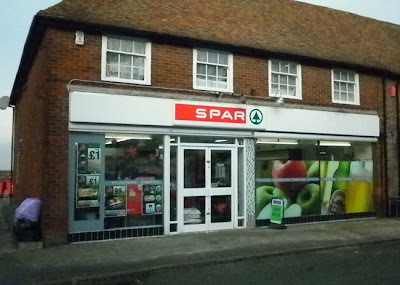 When you first arrive on your holiday it is always good to know where you can buy the basic necessities, so I thought it might be useful to show the location of the local shops in Lydd. 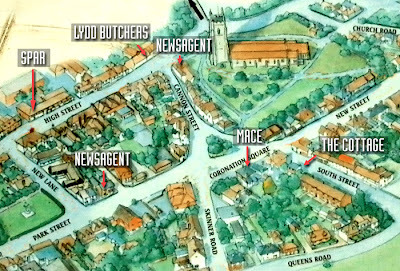 You can click on the map to see a larger version. 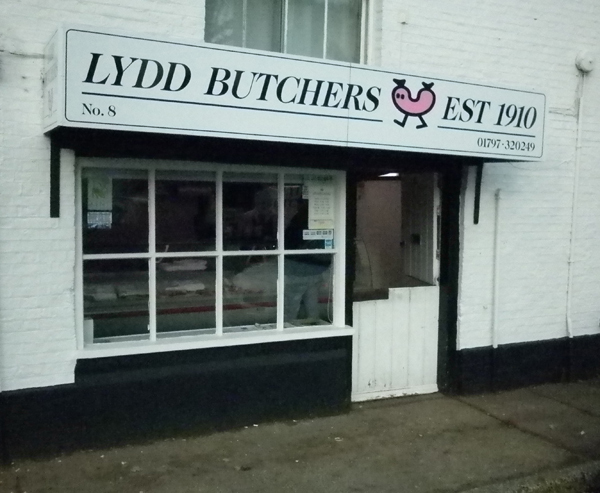 There is an excellent local award winning butcher in the High Street as well. The sausages are particularly good! Further posts will include take-aways and pubs!